On September 28, 2019. The swim begins at dawn in Peñíscola with the starting line on the North Beach and finishes in the port, after swimming round the legendary castle. 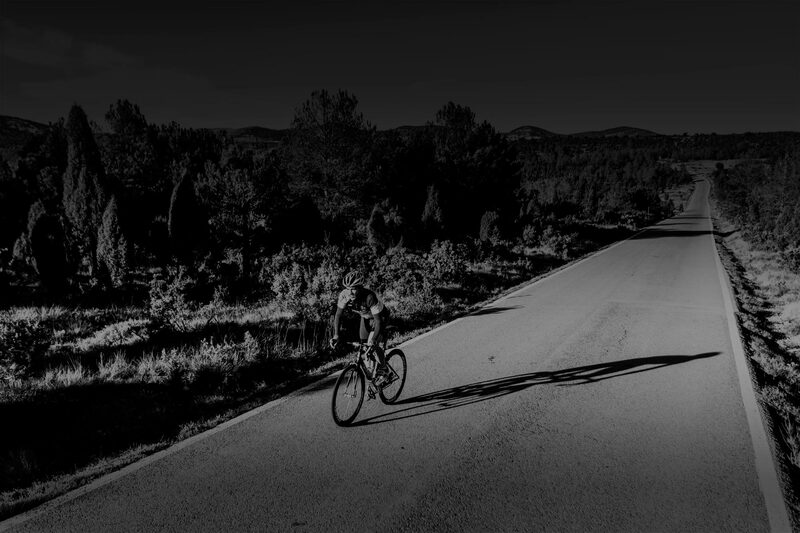 The cycling begins at sea level and heads towards the area of Els Ports and Alt Maestrat with an elevation gain of 3,400 meters. At this altitude, the race then leaves Culla on forest paths and roads. With 2,000 meters of cumulative elevation gain, it rises up to Vistabella. 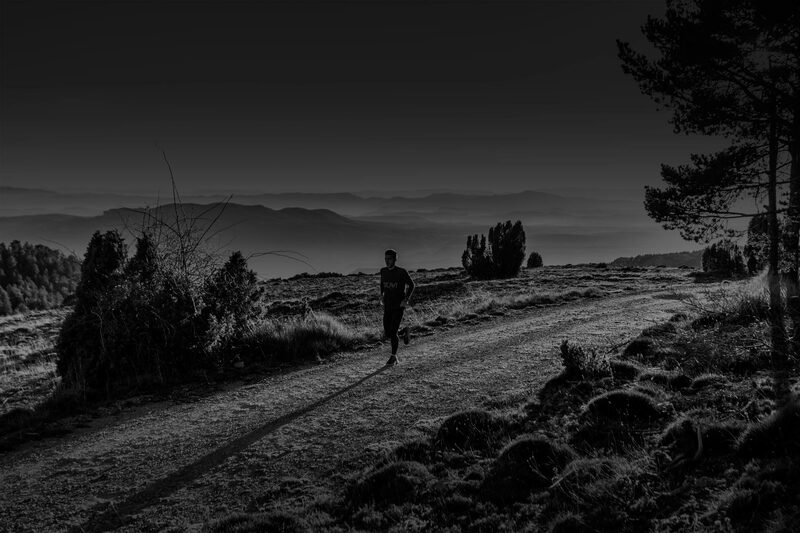 Inspired by the essence of triathlon, Hispaman goes back to the roots of the sport and the tradition of the lands it crosses. It is a demanding, long-distance triathlon to compete with oneself; an opportunity to share a life-enriching experience with triathletes from around the world. From sea level to the mountain top, crossing one of the most mountainous provinces in Spain. Forget about the timing; what matters is sharing the experience and overcoming an extreme challenge. Hispaman winds through scenery of great natural beauty. It is essential for everybody to respect it. Taking part in Hispaman means forming part of a family in which triathletes and supporters take on equal roles. We are taking a look back at the roots of triathlon and the traditions of the people who form part of this sports challenge. Making a triathlon a unique memory means providing a high quality experience in all regards. Castellón Airport and Manises Airport will bring you closer your destination. Plan your trip to Peñíscola, the starting point of Hispaman Xtreme Triathlon. Discover Vistabella del Maestrat, the finish line awaits you there. Inspired by the essence of triathlon, Hispaman goes back to the roots. 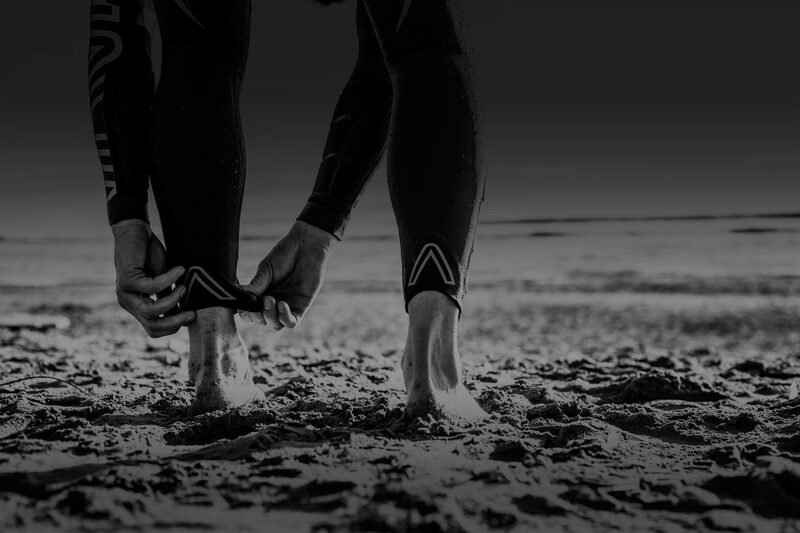 A demanding, long-distance triathlon that recovers the values of the sport. For information or images about Hispaman Xtreme Triathlon, please, contact us.